Alison + Jeremy. Four Seasons Wedding. Sneak Peek. 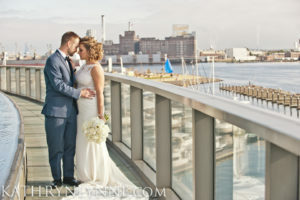 Just a sneak peek from Alison + Jeremy’s gorgeous wedding at The Four Seasons Baltimore. It’s the morning after, and wild horses couldn’t keep me from culling my images. Stay tuned. More to come.